Volume Software will be present on Salons Solutions 2015, Paris Porte de Versailles. 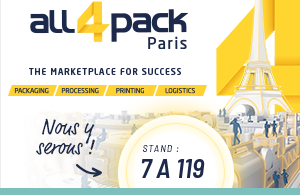 Volume Software will take part in Salons Solutions, show for Integrated Management Software packages for large enterprises and SMEs/SMIs on 6, 7 and 8 October 2015 – Paris Porte de Versailles – Pavilion 5.2-5.3. 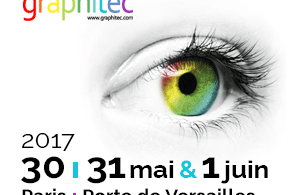 Join us on our booth F29. In an increasingly challenging economic environment, companies must demonstrate adaptability and flexibility. Therefore, production planning may appear to be a bottleneck, factor of inertia and rigidity. A good planning remains essential to ensure the goals and the company’s obligations (ensuring turnover of the company, meet customers deadlines, optimizing the use of resources, have rigorous monitoring). 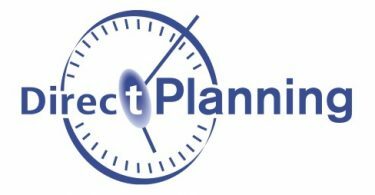 Discover Direct Planning, an ergonomic and intuitive scheduling software. Highly configurable and integrated with your ERP, our planning software will be customized to reflect the requirements of your business.